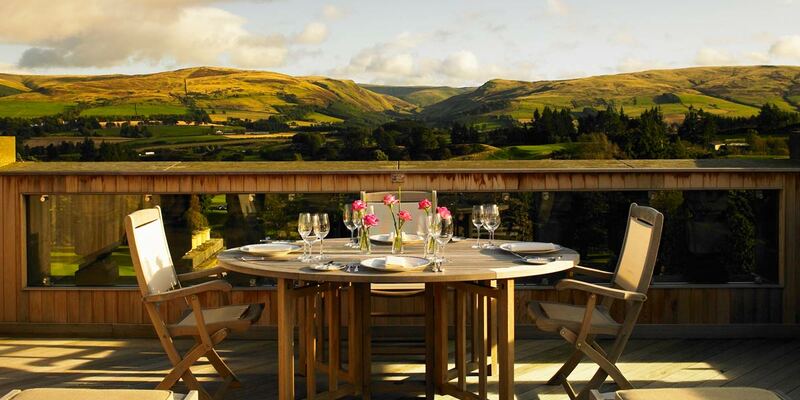 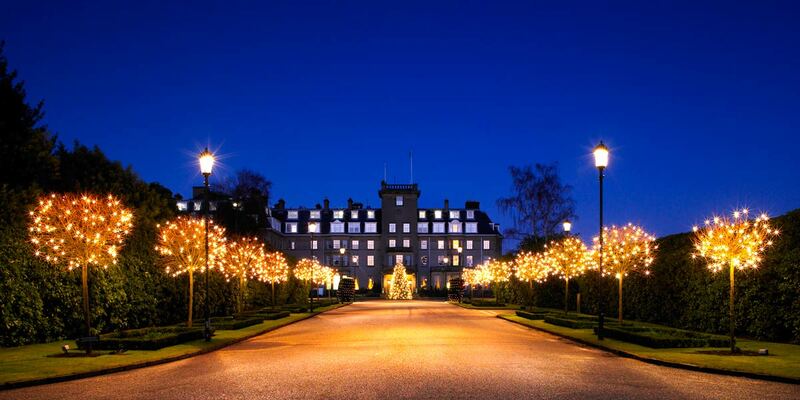 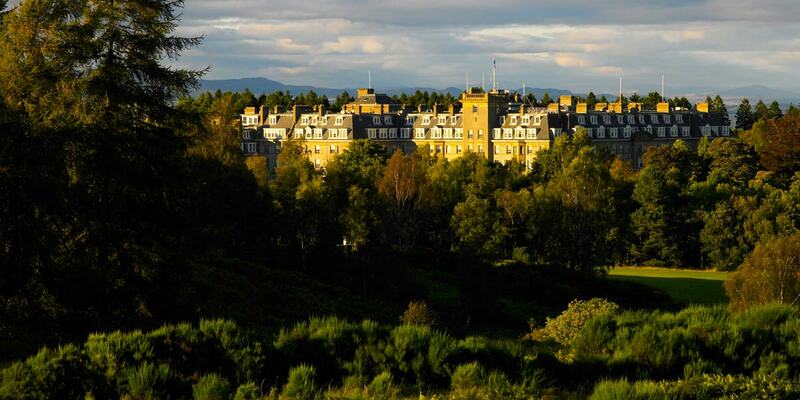 Ascend the sweeping drive past manicured golfing greens to kilt clad doormen at the hotel’s grand entrance and the tone has been set for a uniquely special experience – there is nowhere quite like Gleneagles. 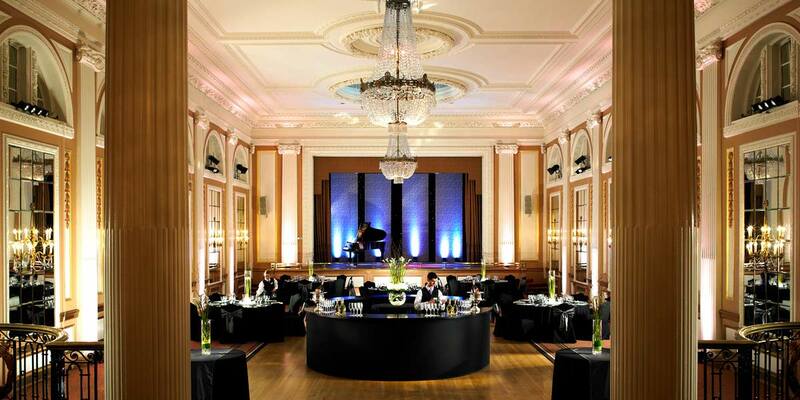 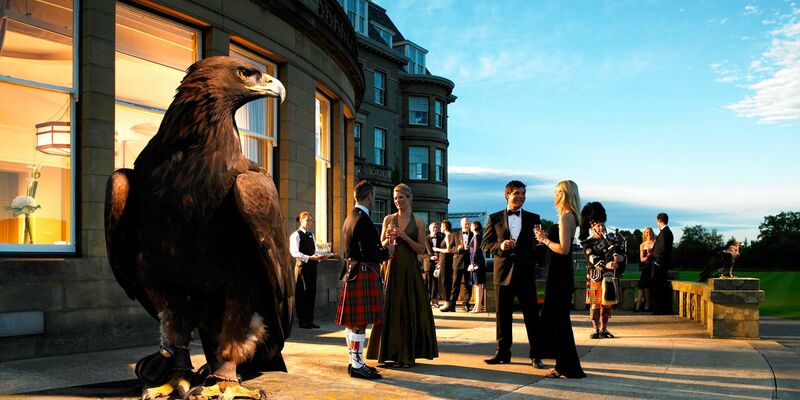 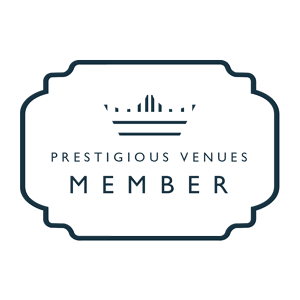 As Scotland’s premier luxury hotel, its rich heritage and hospitality credentials make it an inspirational venue both for business events and private celebrations. 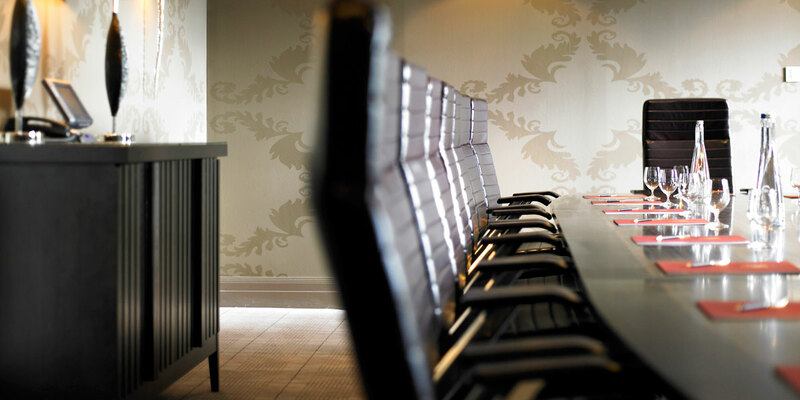 The Gleneagles event spaces offer top quality conferencing facilities that have hosted high profile dignitaries and the world’s press. 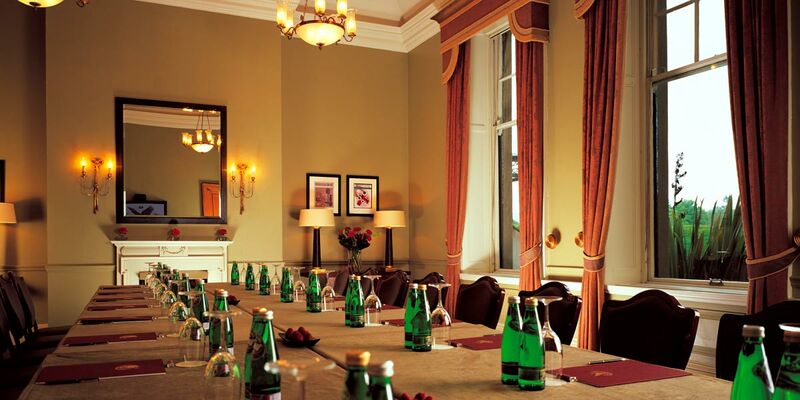 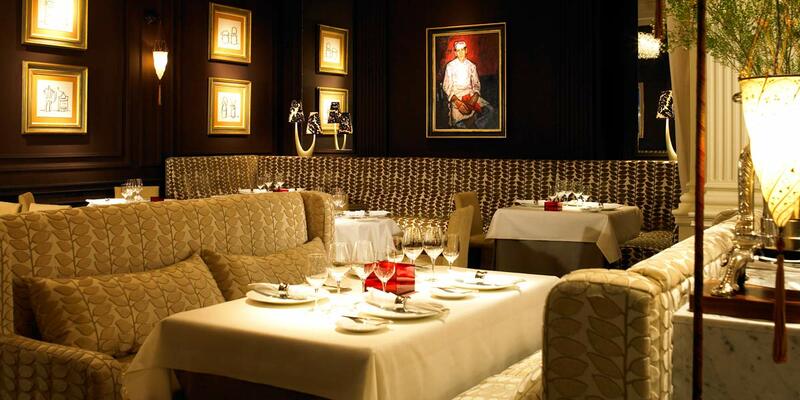 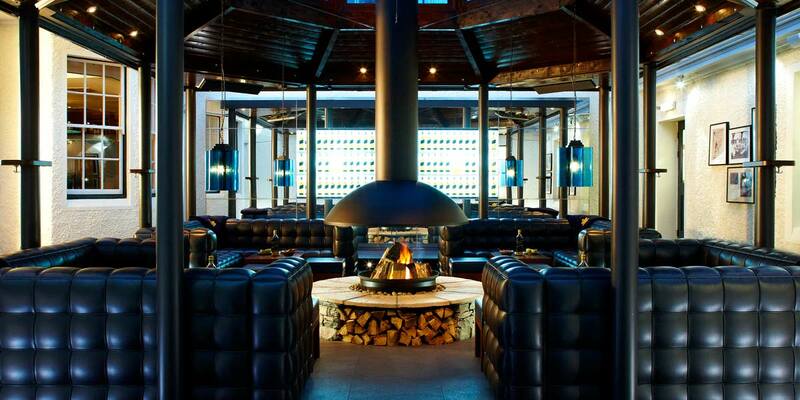 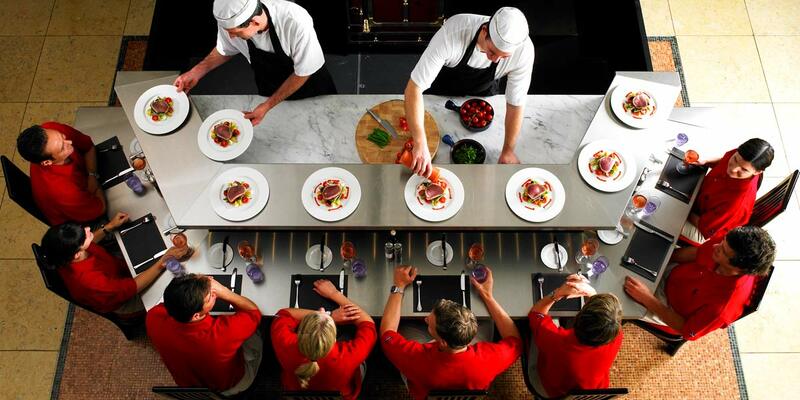 In addition the venue also offers intimate meeting spaces ideal for corporate presentations and product launches. 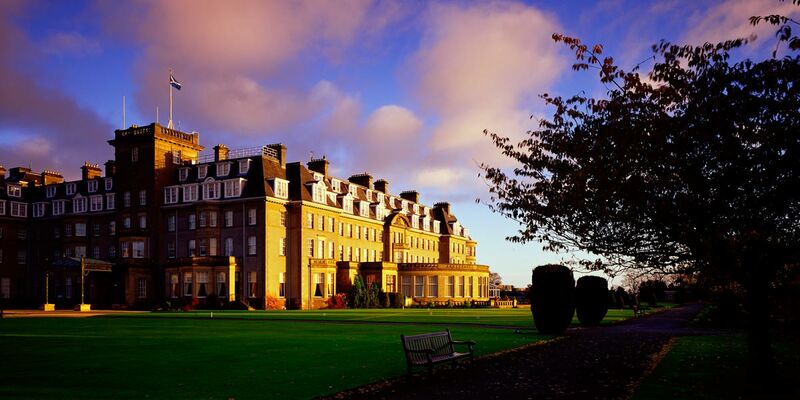 Guests at Gleneagles enjoy over 90 years of hospitality experience and a team who employ exceptional attention to detail. 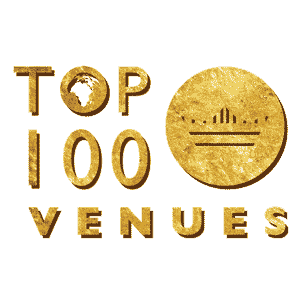 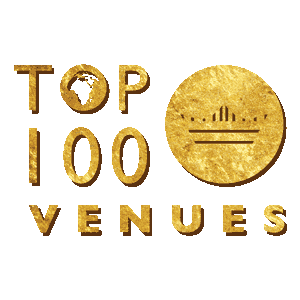 There are 14 versatile event spaces on offer with capacity for up to 280 delegates. 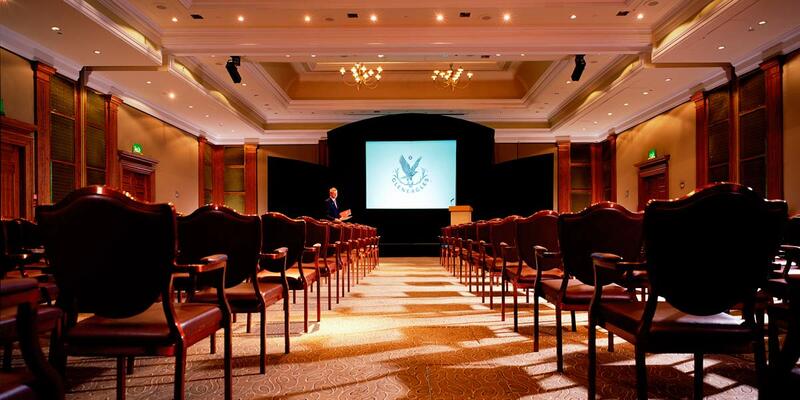 All events at Gleneagles come with the support of a dedicated event manager, free parking, and complimentary wi-fi throughout the hotel. 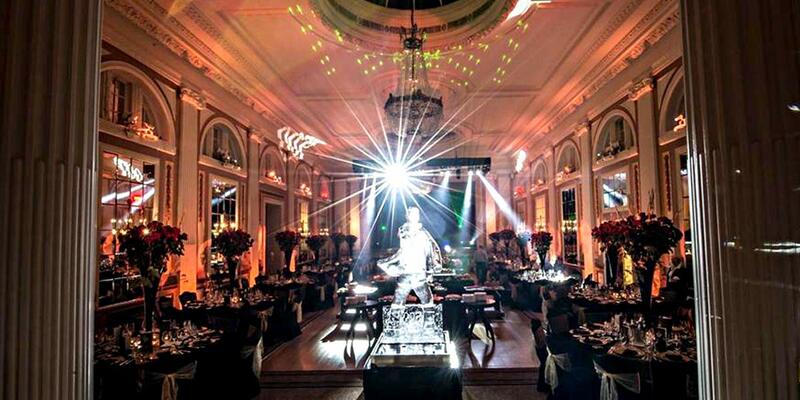 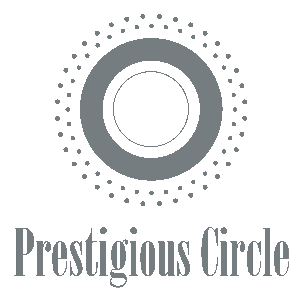 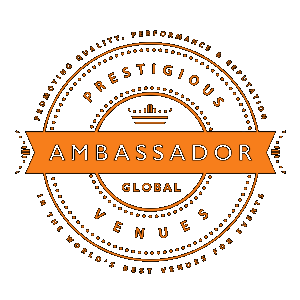 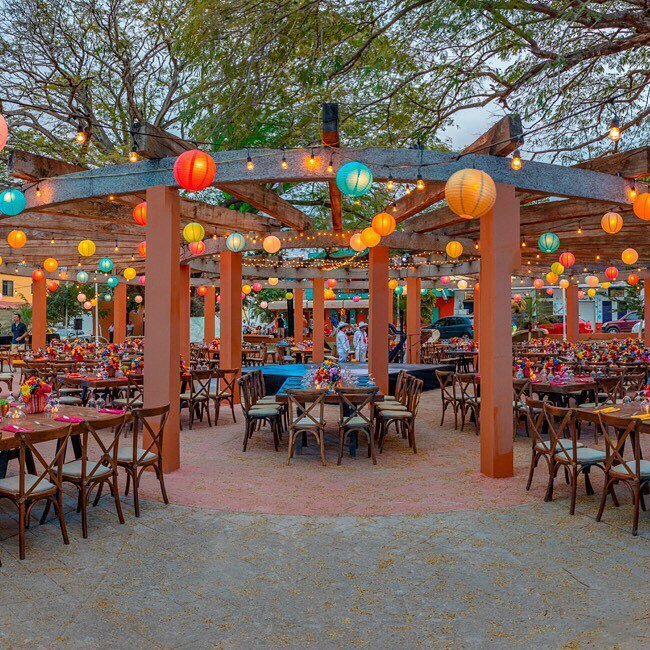 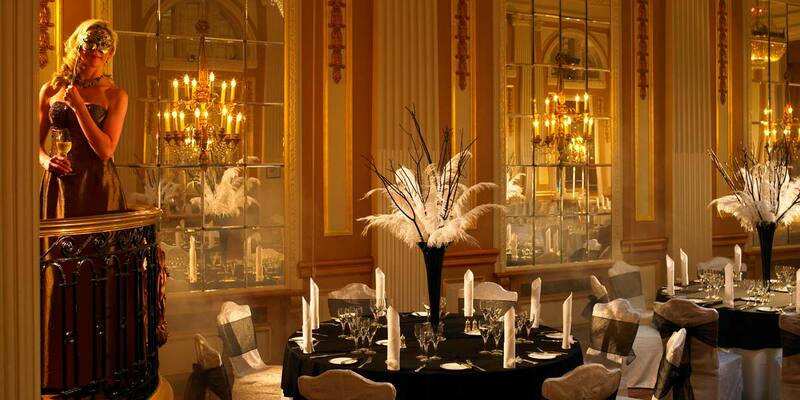 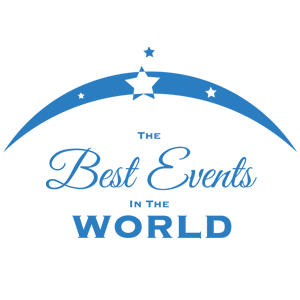 The events team will cater to all requirements including AV, catering and accommodation. 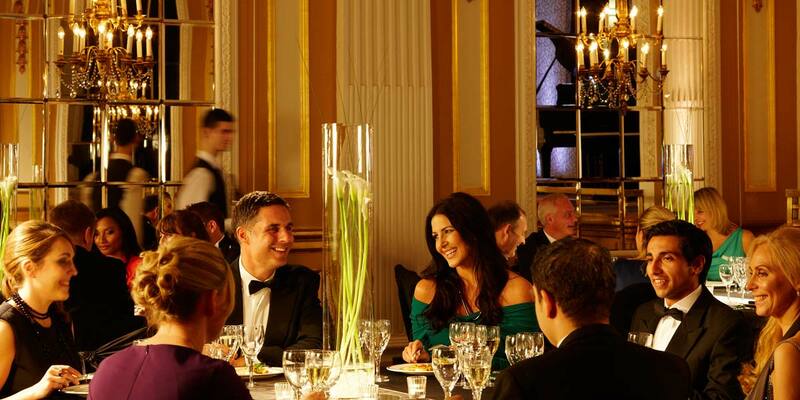 There are also the finer touches, such as fresh flowers in corporate colours, that make an event memorable. 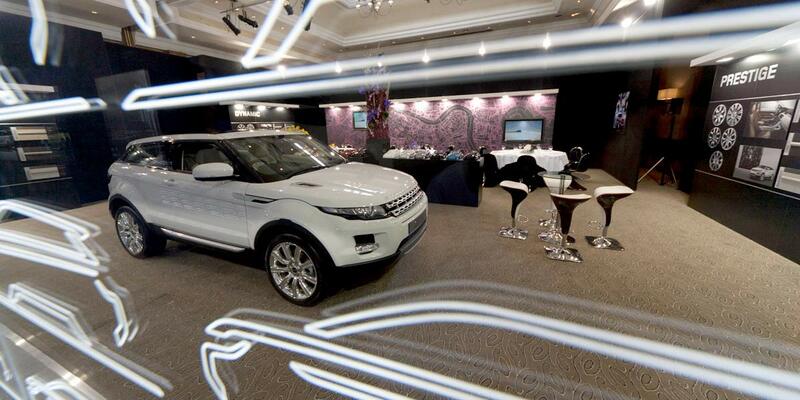 A luxury fleet of chauffeur driven cars are on-site for airport or VIP transfers. 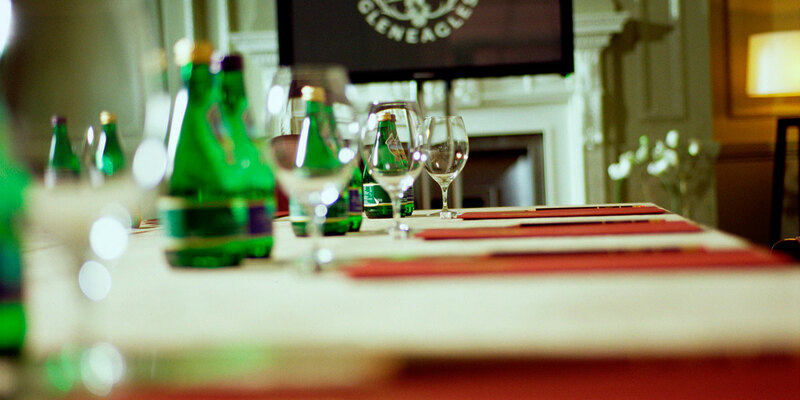 The complete Gleneagles experience is made possible by competitive 24-hour conference, day delegate, and bed and breakfast packages. 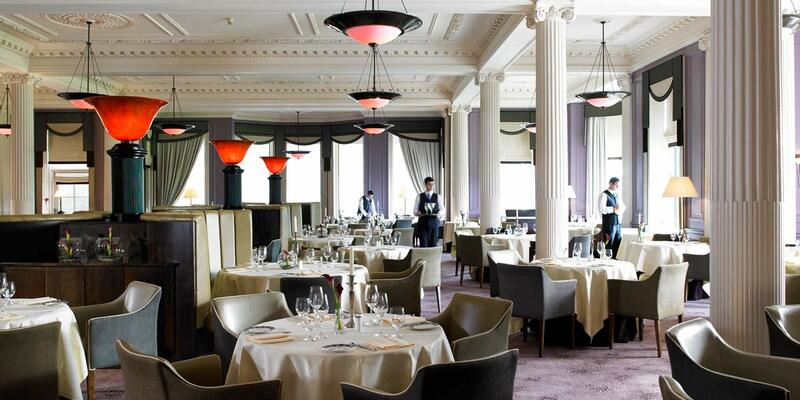 Ideal for a special birthday, engagement party, wedding anniversary or a gala dinner occasion for several hundred Ñ the Gleneagles event spaces are as flexible as they are beautiful. 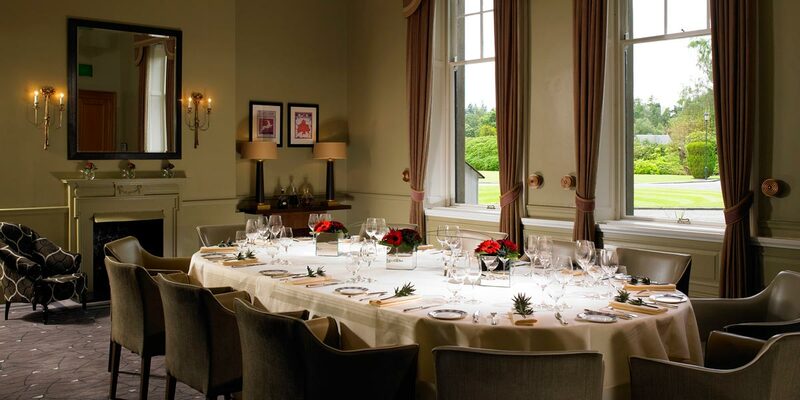 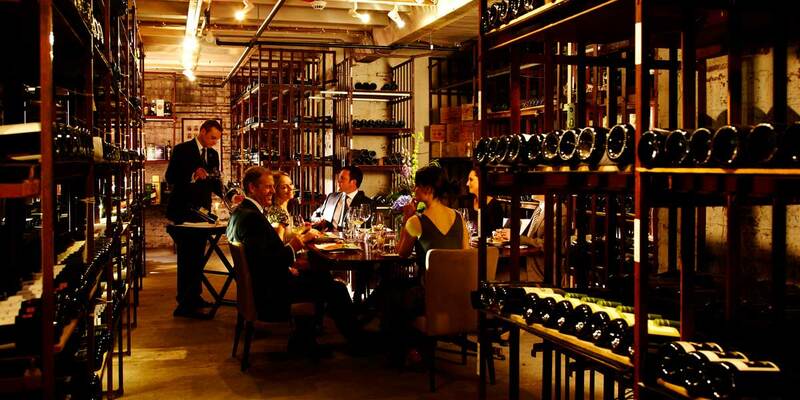 Having hosted a variety of special celebrations over the years, the hotel can cater for an intimate dinner for 12 at The Sommelier’s Table in the cellars or a banquet for 80 in The Barony room. 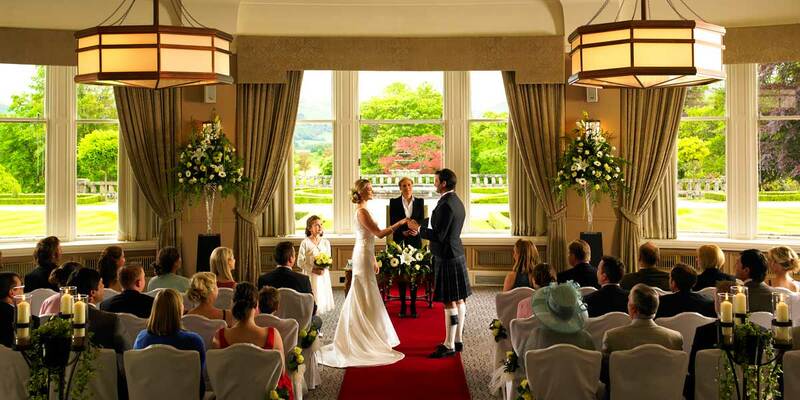 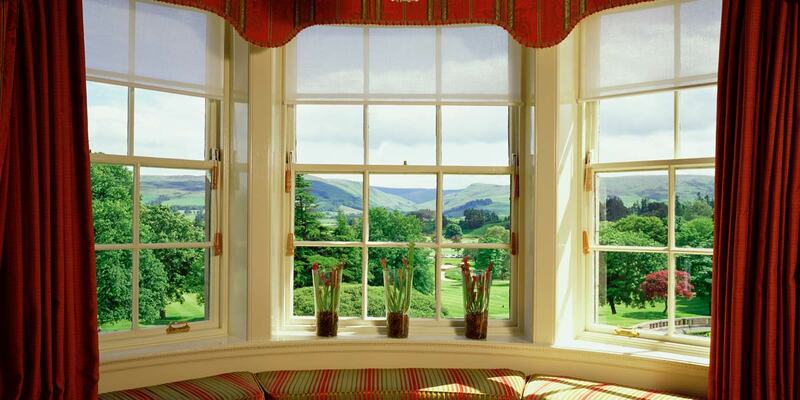 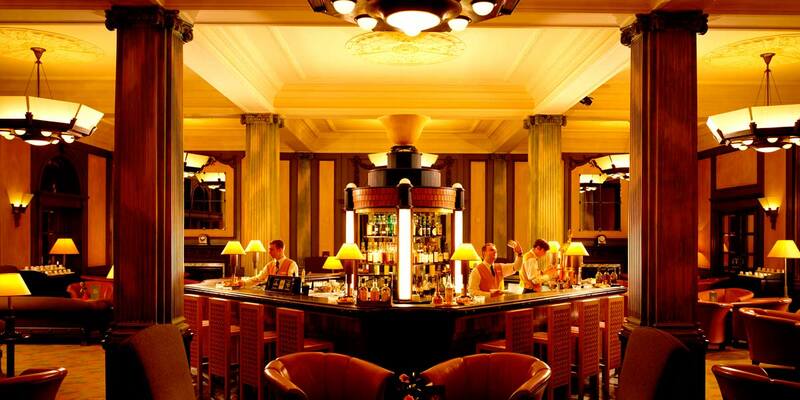 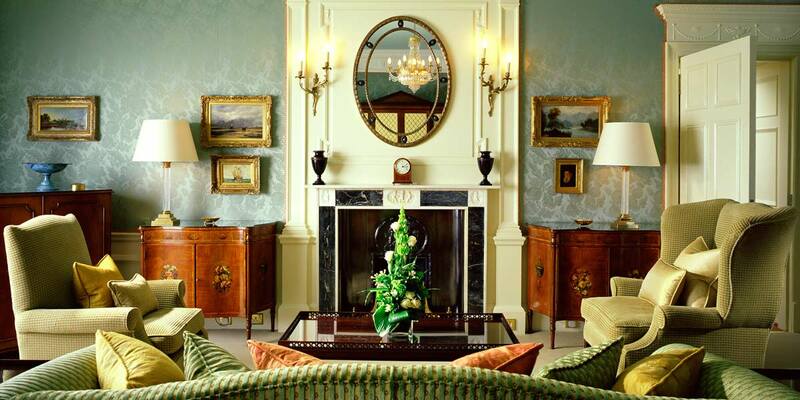 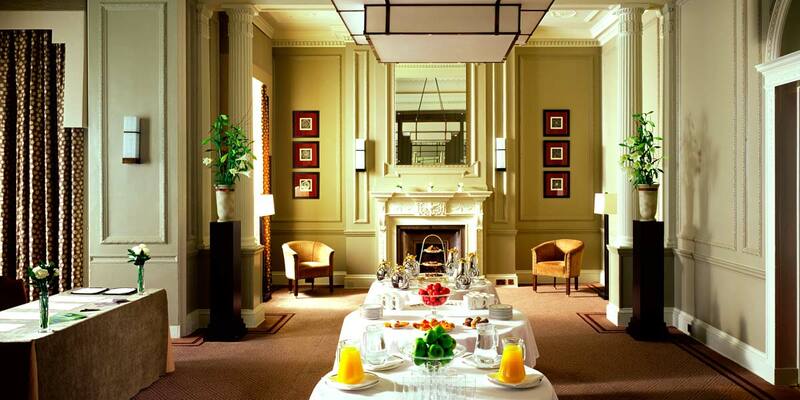 Also the perfect place for a destination wedding, Gleneagles has been a byword for grace and luxury since 1924. 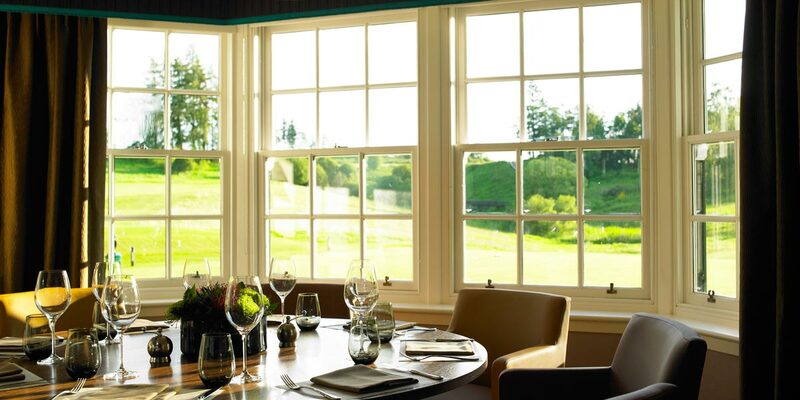 Marriage ceremonies can take place in the Glendevon room, which enjoys sweeping views of the countryside beyond. 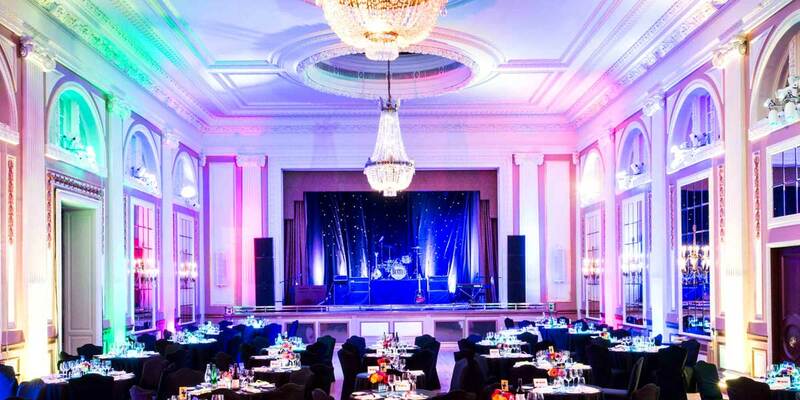 This can be followed by a glorious wedding reception held in the striking Ballroom, seating up to 260, for a truly spectacular experience. 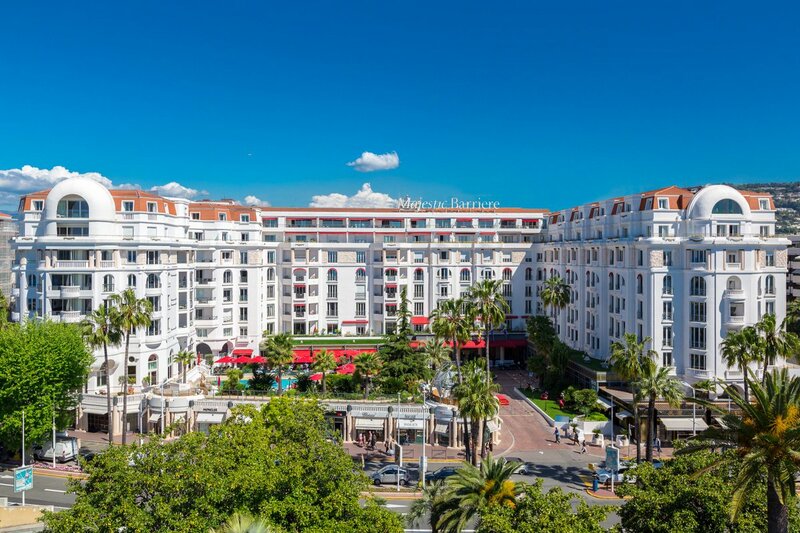 The hotel has 232 bedrooms including 26 suites. 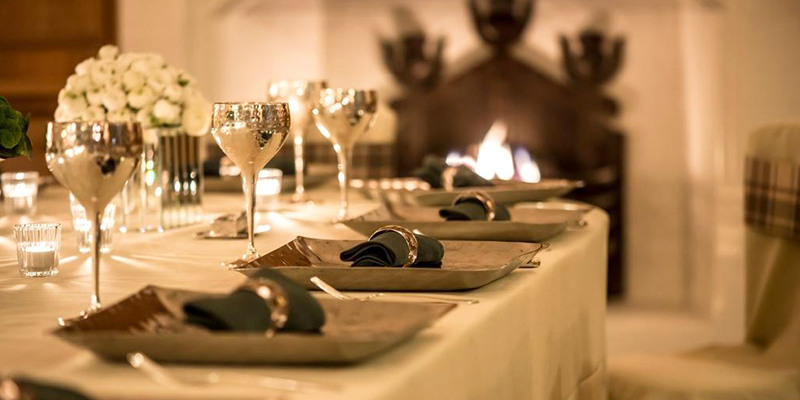 The Whisky Suites are perfect for entertaining as they come with their own separate sitting rooms and dining areas, ideal for private cocktails, or an intimate dinner. 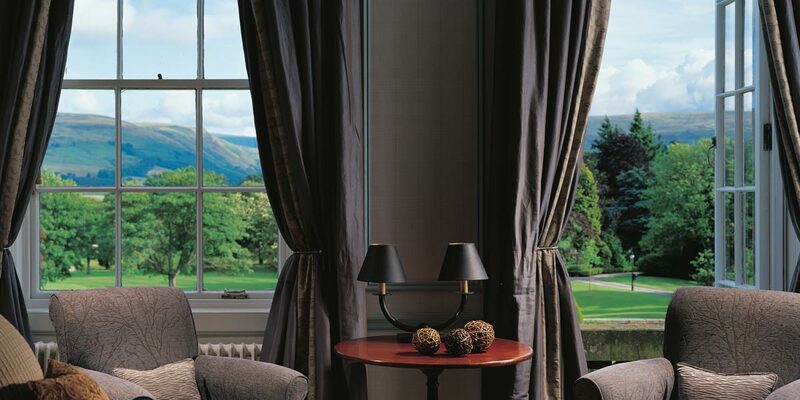 The Royal Lochnagar Suite is the ultimate in Gleneagles grandeur, enjoying panoramic views over the Ochil Hills – it is the perfect place to create a special moment. 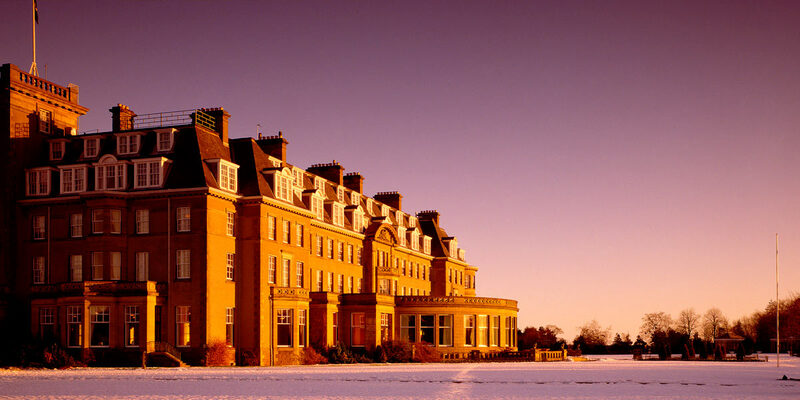 Well versed in the art of getting engaged, Gleneagles offers a variety of romantic ideas from a musical serenade, to bespoke fireworks or even a horse and carriage. 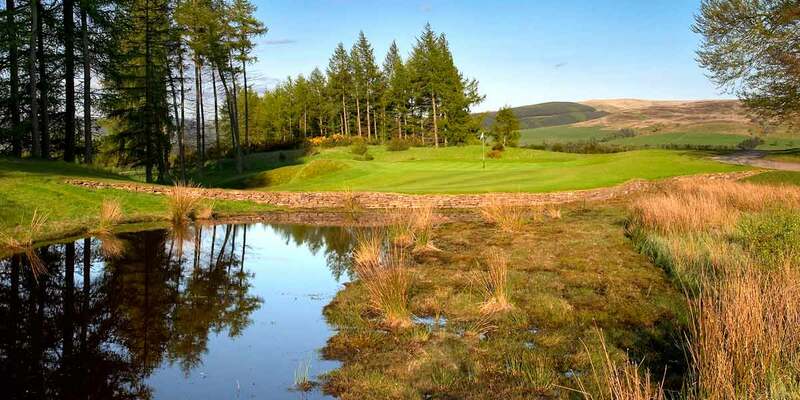 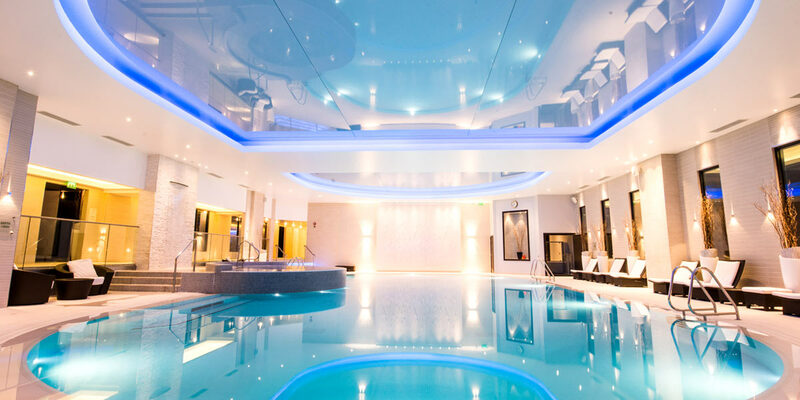 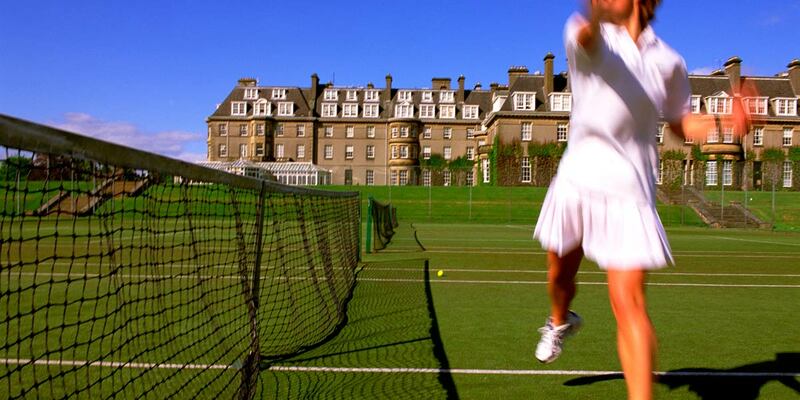 Featuring a destination spa by ESPA, Scotland’s only two Michelin-starred restaurant, as well as complimentary tennis, croquet, and pitch & putt in the grounds, there really is something for everyone. 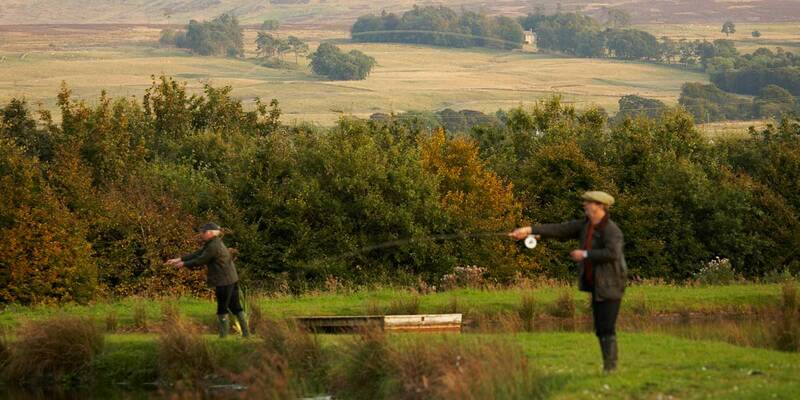 Other activities on offer include shooting, off-roading, archery, fishing, riding, gun dog training, and falconry. 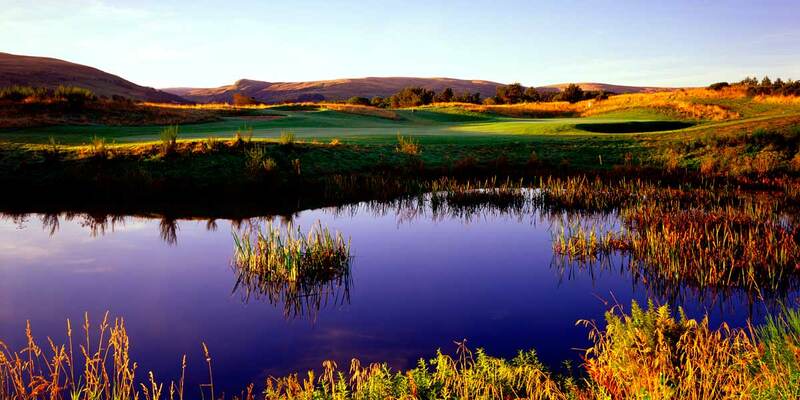 For golf lovers, The King’s Course is a masterpiece of design and has tested golf’s aristocracy – ever since it was designed by the legendary golfer James Braid. 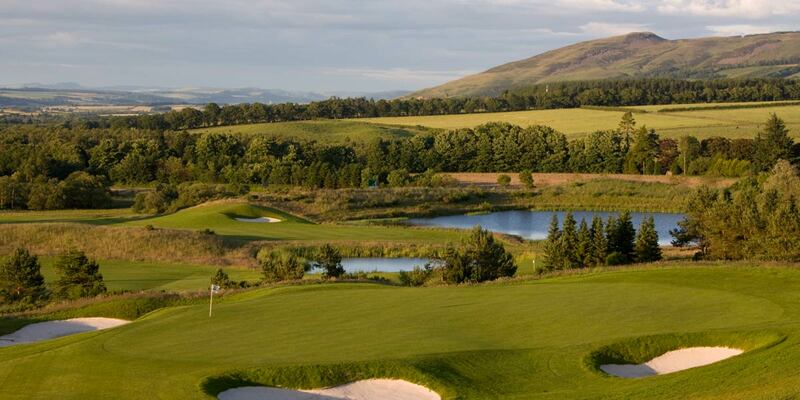 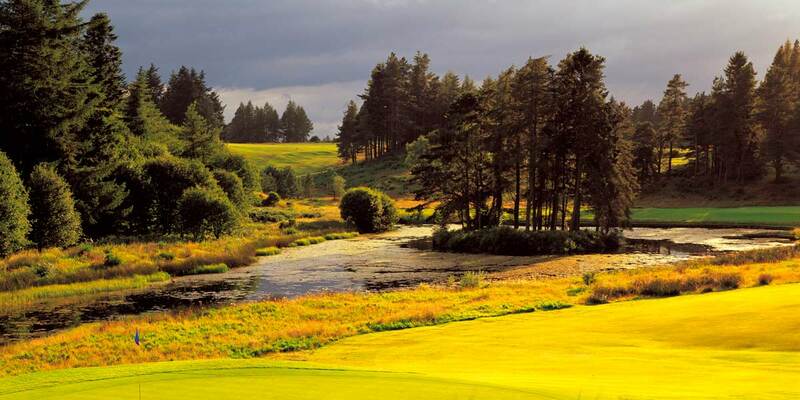 The PGA Centenary Course, created by Jack Nicklaus, is already a modern classic – host to the 2014 Ryder Cup. 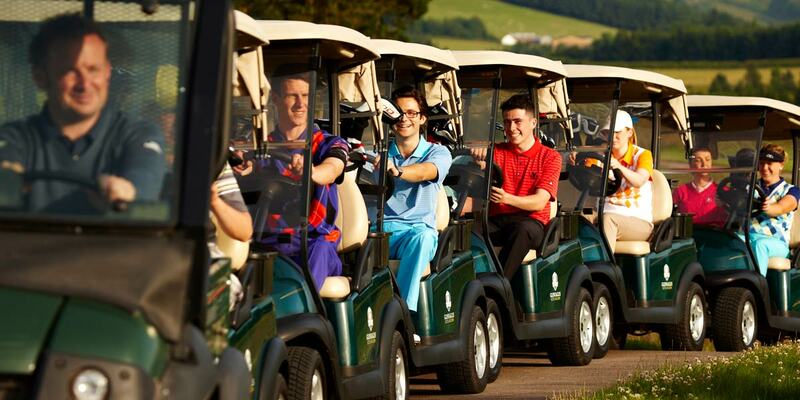 For corporate entertaining or a company away day, golf at Gleneagles delivers the full experience. 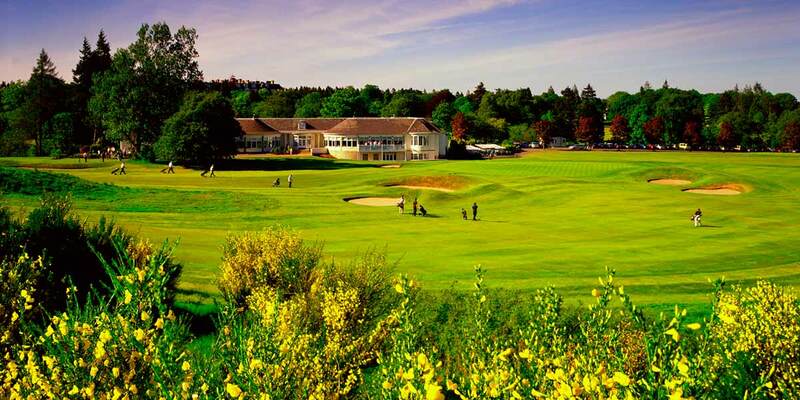 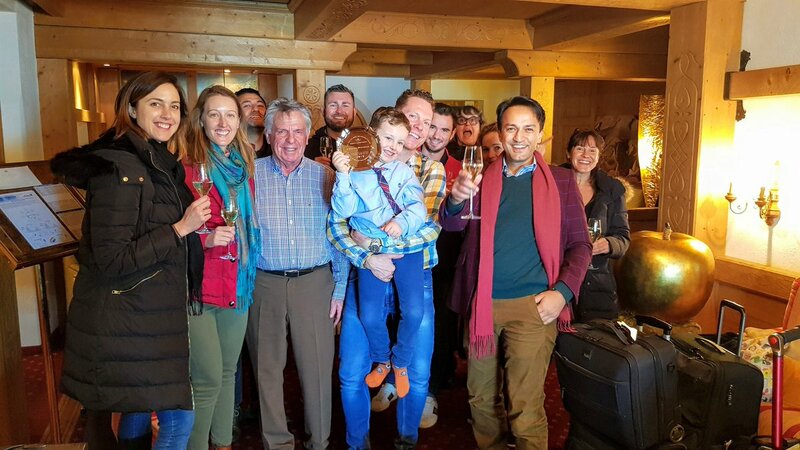 The Dormy Clubhouse features top-class, steward-attended changing facilities with their own saunas and relaxation areas, as well as a striking newly refurbished club lounge with a warming central fireplace; perfect for enjoying a celebratory beverage to toast a memorable experience.